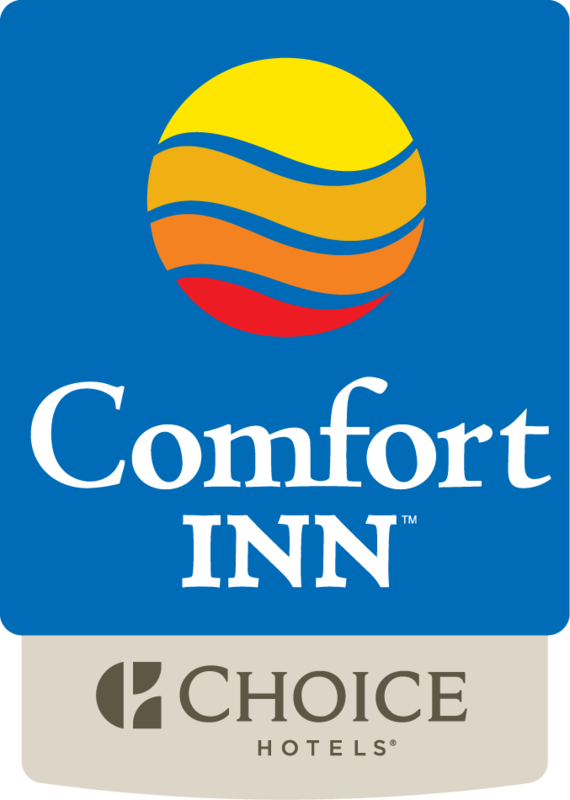 The Comfort Inn Bistro & Wine Bar Serves Meals 7 nights a week either in our restaurant or to your room. Our Al'carte Menu has traditional dining, from Great Steaks, Schnitzels, Seafoods or lighter style meals. Our casual comfortable lounge/bar adjacent reception is available all day and evening. Enjoy a Cappuccino Or Latte and maybe something a little stronger! Our wine list includes local Red and White wines from the Barossa and Mclaren Vale. We also have a varied Beer/Ales selection. While your there grab a Complimentary Paper Or Let us call your cab or help you book a tour.